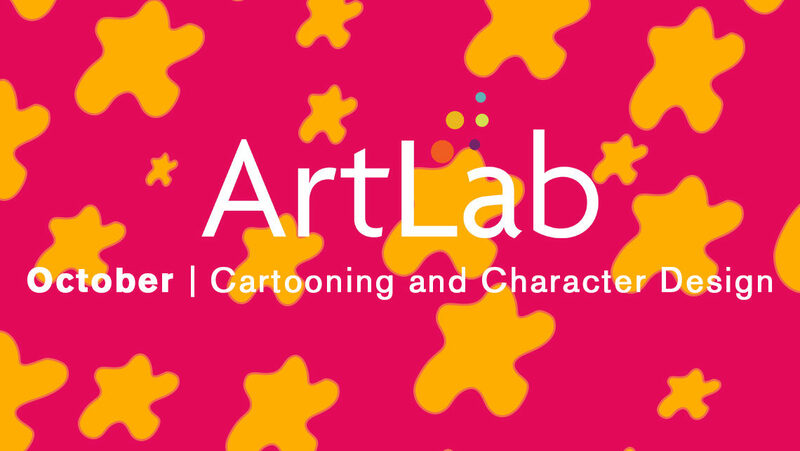 Rockland, ME, September 28, 2018 — The Center for Maine Contemporary Art (CMCA) invites artists of all ages to create their own cartooning and character-designing tools during October’s ArtLab for All Ages on Saturday, October 6, from 2 to 4pm. Led by ArtLab instructor Alexis Iammarino, participants will learn creative ways to develop characters and cartoons. Different comic templates will be provided and there will be collaborative drawing games to help everyone invent their own original characters.